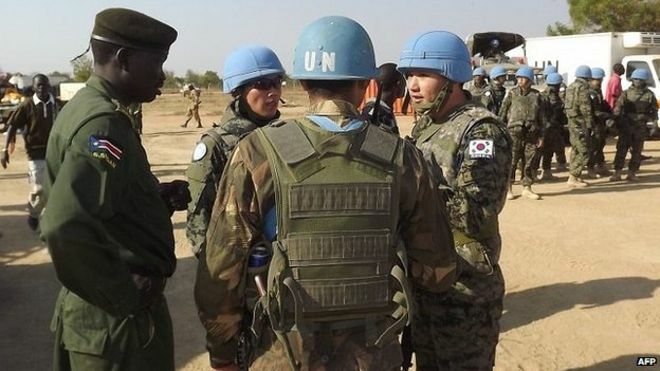 More than 23 individuals from South Sudan could face the international Criminal Court for crimes against humanity and war crimes according to the United Nations Human Rights experts. These individuals were identified by the commission on Human Rights in South Sudan. The chair of the Commission on Human Rights in South Sudan, Yasmin Sooka told the Human rights council that is should be an obligation for all the countries that are signatories to the treaties regarding human rights to enforce the prosecution of criminals. The same commission expressed concerns abut the lack of progress in the implementation of the ceasefire and the revitalization peace agreement. 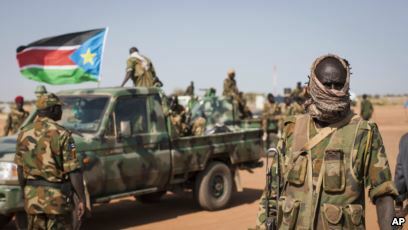 Members of the rebel group the SPLA-IO are demanding that South Sudan’s president Salava Kiir provides the money for the implementation of the peace agreement. The rebels further asked Uganda and Sudan to put pressure on Salva Kiir to find the funds. The deputy chairman of the SPLM-IO, Henry Odwar said that South Sudan produces 120,000 barrels of oil a day and that should be enough to provide the funds.